Every human being is sent in this world with some inalienable rights and it is expected from the society that it will allow him to live in such society ensuring sufficient protection of his inalienable rights. If he anyhow becomes underprivileged in that case the responsibility certainly lies upon his family at first, then upon the society and finally on the state at large. Every society needs to be highly concerned so that any of its members does not get victimized of miserable circumstance. 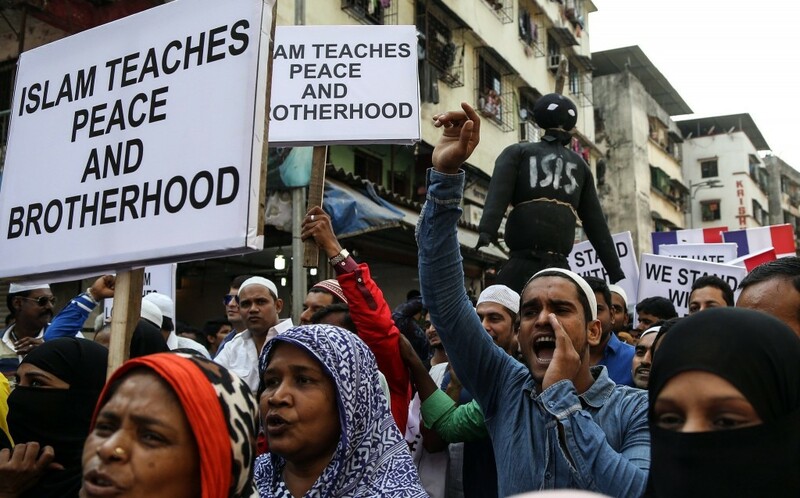 ‘Islam’- to some people this name is a great reason of fear and those who fear often compare this name to ‘terrorism’ and to some people it is a religion of peace. The fear generally arises when either the people within Islam or outside Islam possess a misconception about it or this religion is broadcasted negatively by the media. But it will be a great mistake if because of the creation of a negative image of Islam all the blames are put upon the non-Muslims rather the Muslims themselves are also responsible to many extents. It is a common tendency of most of the Muslims to declare any Jew or a Christian as an infidel without having proper judgment regarding the belief of the person to whom such offensive titles are given. Who is a true believer and who will enter into the heaven or hell it is only best known by the Almighty Himself and nobody even if he is very much faithful to the Creator has any right to make any judgment about any person’s future consequence. Such kind of judgmental mentality is all the time discouraged and opposed as well. But unfortunately many Muslims act in such a manner as if they possessed the authority to decide who is a faithful in true sense or who will enter into the heaven or who will go to the hell. What an irony! Many worshipper Muslims will also be punished rigorously because of having a showing off mentality in the Afterlife the proof of which is the Quran itself (Sura Al-Maun: 4-6). Therefore, a Muslim has no right to remain without getting very tensed about the fact that as he has accepted Islam nothing is going to bar him to enter into the heaven and surely a Jew or Christian will be thrown to the hellfire because of their apostasy. Self-criticism should be included to a Muslim’s daily routine so that he can make correction of himself for the wrongs he committed as it is a universal principle that ‘to err is human being’. It can never be possible that a Muslim cannot make any fault. Nowadays the talk of the world which is generally seen in the media is the Syria crisis. What events are taking place everyday in Syria is not most probably unknown to anyone. But who has come forward and lent helping hands to those war afflicted Syrian refugees? Except Turkey does any so called ‘Islamic’ country feel any headache for those victims? Has any Saudi King to whom many so called Muslims treat as an ‘angel’ and the person ‘next to God’ made any response for their Syrian underprivileged brothers and sisters? Only the Christian majority countries like Germany, Greece etc. to whom many so called Muslims treat as lands of Kafirs(infidels, non-believers) have showed their broad-mindedness and their dynamic character through providing shelter to those who are in every second under the threat of any kind of dangerous situation even death. Surely the Chancellor of Germany, Angela Merkel has proved her inherent wisdom through ensuring asylum for the refugees and she possesses the right to be highly honored by people of all sects not because of her religious identity rather her unconditional service to humanity. 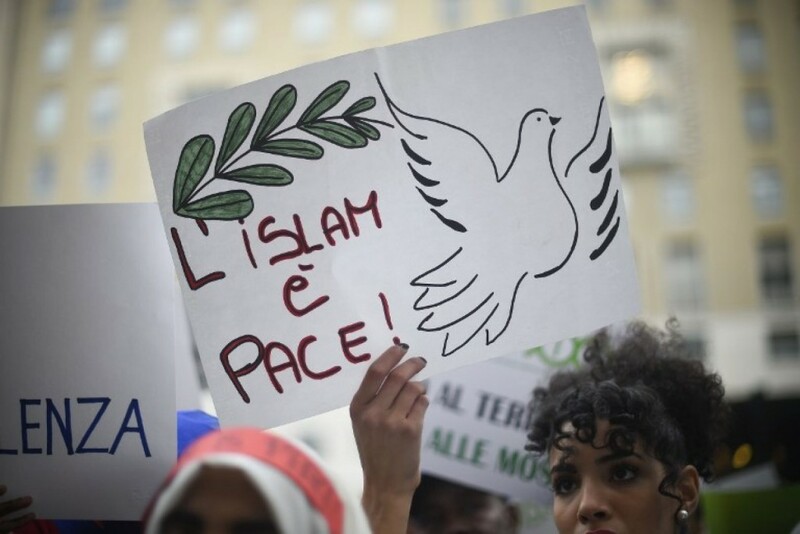 How can the Muslims deserve peace and sufficient protection of human rights in the Muslim world when they themselves instead of having any keen interest to ensure peace, harmony and tranquility have become divided into several groups with different ideologies, lack unity and are not fulfilling the demands properly as required by the Quran? It is even expected by the Creator that every Muslim should be very much humanistic in their attitude and optimistic in their thinking and such kinds of messages are frequently mentioned in an explicit manner in the Holy Quran. But hardly they find it important to be humanistic rather they are satisfied and think that they have fulfilled their duties appropriately if they can declare any person as an infidel without having any clear idea of his belief. It is true to say that the Rohingya Muslims, the Uyghur Muslims and the Muslims of Syria, Palestine and Bosnia are spending their days with unspeakable miseries and fighting with sufferings and waiting for such broad-minded persons who can really feel their pain and will come forward to rescue them from the disastrous situation. But who will do so? Most of the rulers of the Muslim world are indulged in pleasure and compete with the Western world in building five star hotels and buying luxurious cars. If anybody even the victim depends upon the Saudi Kings then it undoubtedly will be a serious mistake. If there is emergence of another Angela Merkel who even being a non-Muslim will feel the pain of those war afflicted Muslims with her heart then those victims may get rid of the horrible days they are passing over and see the face of a new sun. A good Muslim does not only mean that he regularly says his prayers, fasts during the month of Ramadan and performs Hajj rather it is more than this. The term ‘good’ itself signifies the true meaning and this true meaning is inherent in the Holy Quran. But because of the so called Muslims’ negligence to learn the Quran realizing its deeper meaning and spirit they have become confined to their thinking and understanding. The Most Merciful does not expect that a Muslim remains as illiterate rather He wants proper reflection of knowledge and wisdom in every Muslim. When the knowledge and wisdom will together take place in a Muslim, his mind will be broadened and he will be fit enough to serve the humanity.